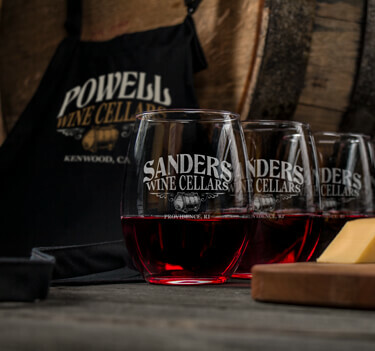 Our Wine Cellars design will help showcase your superior winemaking skills. 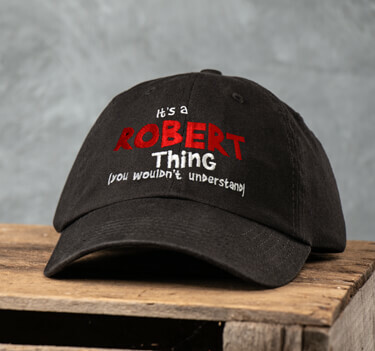 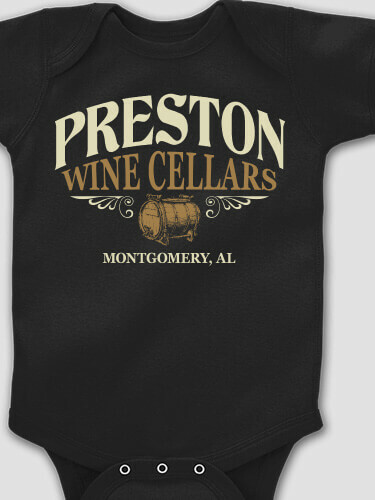 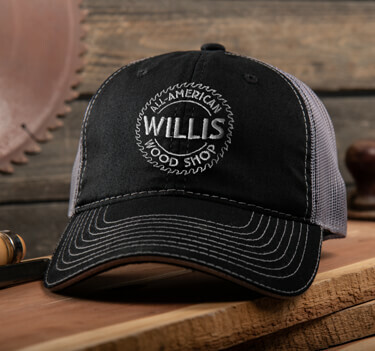 Everyone will want to try your wine when you wear our personalized shirts, sweatshirts, or hats. 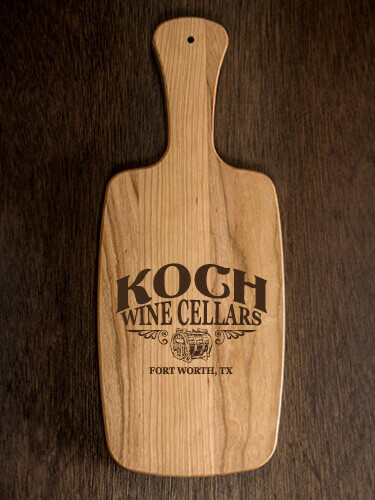 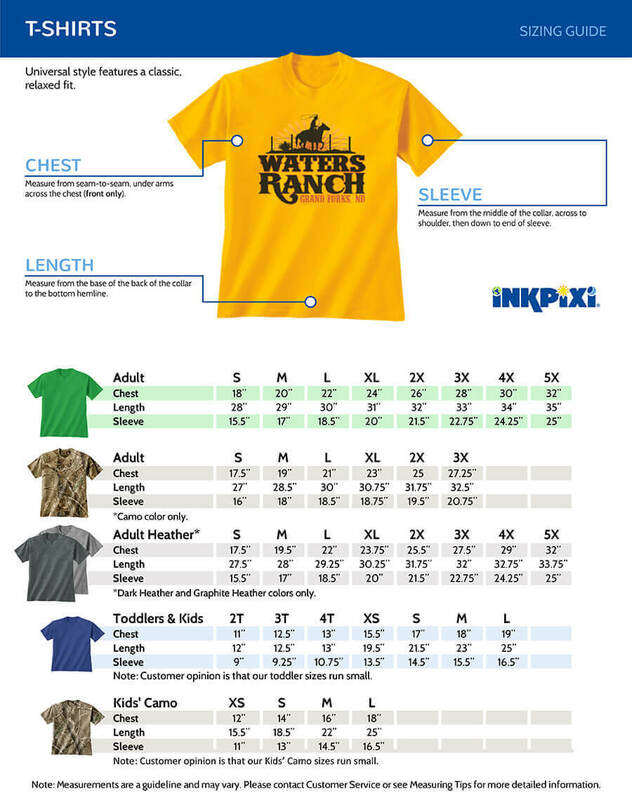 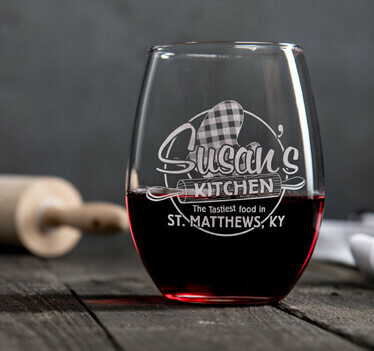 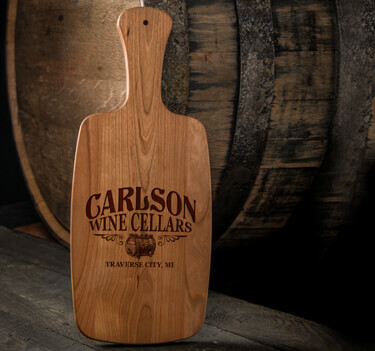 Uniquely represent your homemade wine while pouring it into our custom wine glasses or while sporting our personalized polo or apron. 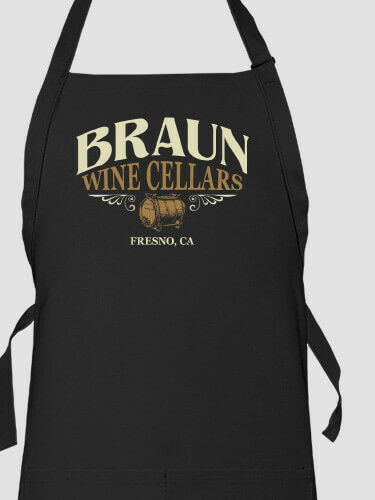 If vinification is your favorite pastime then this design was made for you!